COMPASS! 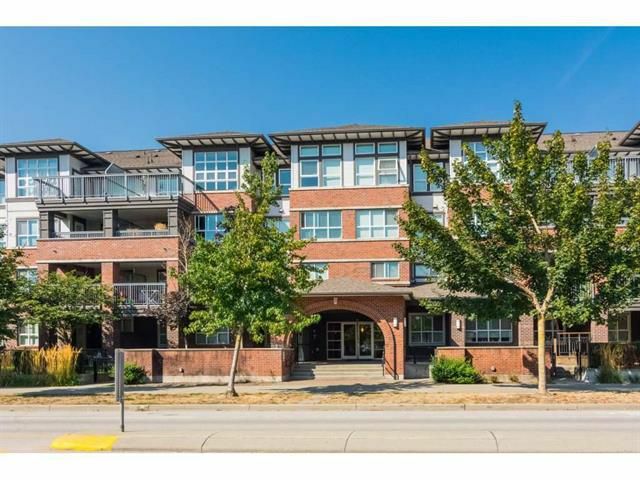 This centrally located 1 Bdrm/1 Bath unit in the prestigious East Clayton Neighbourhood has everything you need. An open concept floor plan, stainless steel appliances, granite counter tops, custom lighting fixtures throughout, breakfast bar and large private deck over looking a beautifully landscaped courtyard on a quiet side of the building. Close to schools, shopping, restaurants, parks and transit. This is not to be missed!